Faces and Voices has a 22-member Board of Directors. 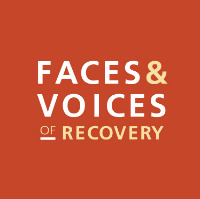 Faces & Voices’ Association of Recovery Community Organizations (ARCO) (of which Missouri Recovery Network is a member ) unites and supports the growing network of local, regional and statewide recovery community organizations. ARCO links recovery community organizations and their leaders with local and national allies, and provides training and technical assistance to groups. 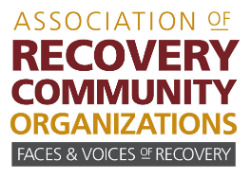 All recovery community organizations that are led and governed by the recovery community are welcome to join. For more information on FAVOR or to become a member, please visit www.facesandvoicesofrecovery.org/.